After a successful installation of SCCM, one of the post-installation tasks is to enable the Discovery Methods. 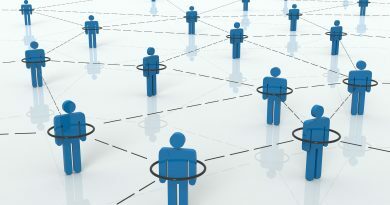 The Discovery Methods will allow SCCM to discover the several Active Directory sites, subnets, users, groups and computers that are stored in your AD. So let’s start with it! Open the SCCM Management Console and navigate to “Administration” – “Hierarchy Configuration” – “Discovery Methods”, as shown below. Now, let’s start with the first one, which is “Active Directory Forest Discovery”. 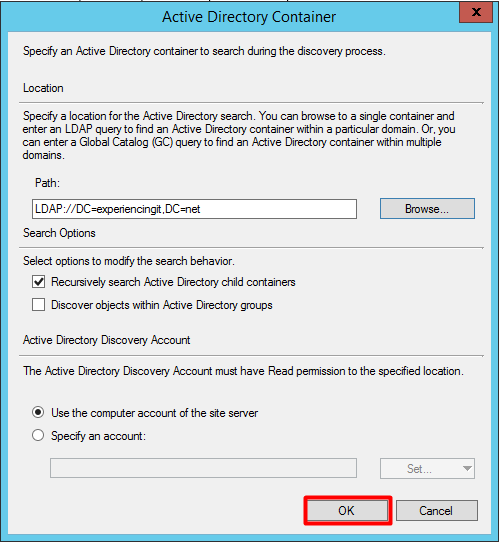 Select and right-click the “Active Directory Forest Discovery” method and choose “Properties”. “Automatically create IP addresses range boundaries for IP subnets when they are discovered”. Leave the schedule as default and press “OK”. Press “Yes” to run a full discovery as soon as possible. Right-click the “Active Directory Group Discovery” and select “Properties”. Now, go ahead and check “Enable Active Directory Group Discovery” (1). Press the “Add” button (2) and select “Location…”. We are now going to select where we wanto to search for the AD Groups. Select the top of your AD and press “OK”. Give it a name and press “OK”. You will notice, in the “Discovery scopes” section, that a new scope is now showing. Leave the on the “Polling Schedule” tab as default and press the “Options” tab. Select the three options available. These will allow us to have a cleaner system with more accurate information about what systems are “alive”. Press “OK”. Press “Yes” and setting-up AD Group Discovery is completed. To set-up “Active Directory System Discovery”, the process is very similar to the one described above. 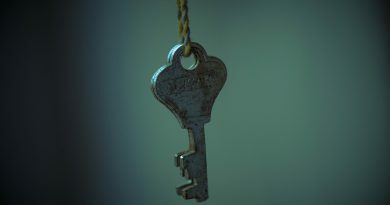 Right-click “Active Directory System Discovery” and press “Properties”. 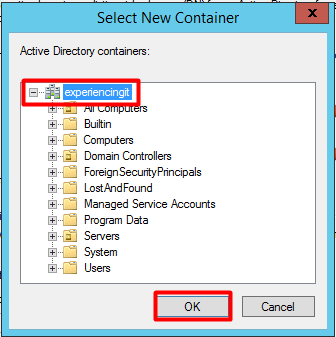 Check the “Enable Active Directory System Discovery” and press the “star” button bellow. Select the top node of your AD and press “OK”. It should look like the image below. Press the “Options” tab. Leave all others as default. On the “Options” tab, select both options and press “OK”. Press “Yes” and we’re done! 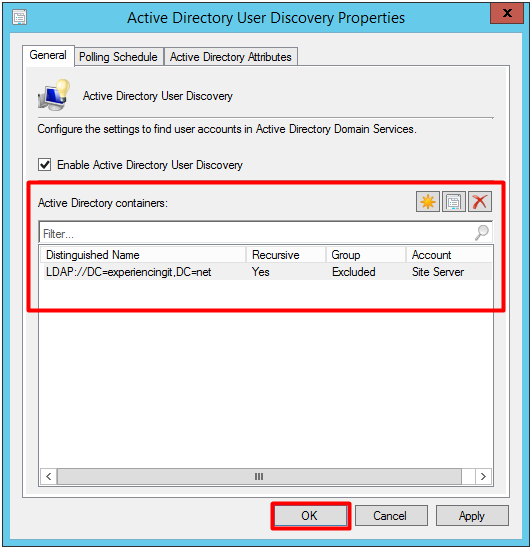 As before, right-click on the “Active Directory User Discovery” method and select “Properties”. Check the “Enable Active Directory User Discovery” option and press the “star” button below it. A new container is now in the container list. Press “OK”. I will not enable this method because it will discover every device on the network that has an IP address configured and I really don’t want that. That being said, our discovery methods are all set-up! 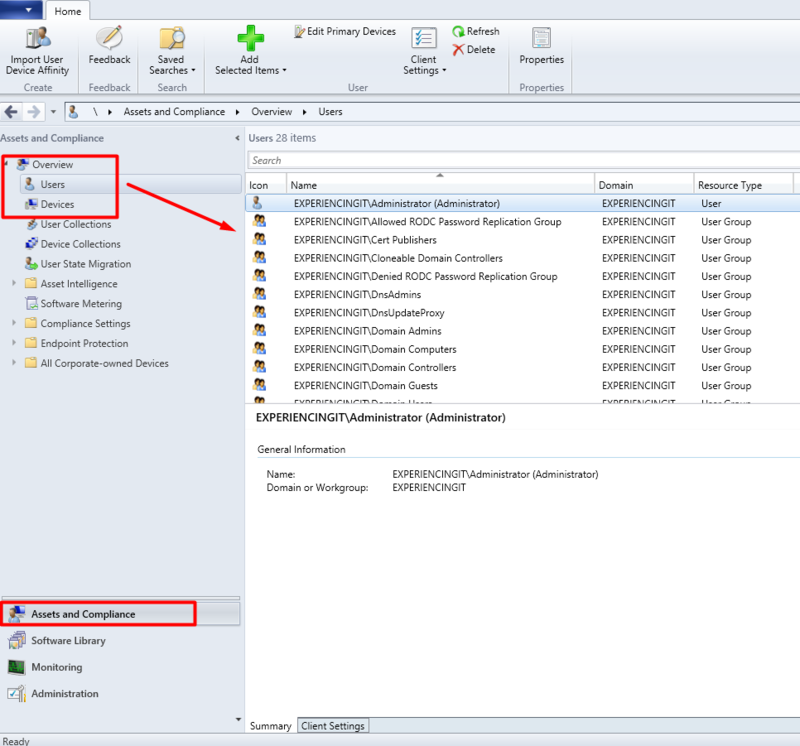 Browse to the “Asset and Compliance” section of the SCCM console and you should see that the AD groups, users and computers are being discovered and SCCM is being populated. This concludes our post. I hope it’s been useful. 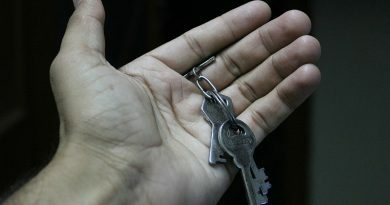 Again, if you found this article useful, share it with your friends. Thanks very much for this. Most places that I have seen, they just enable System discovery. All are other methods need to be configured as well or are they just supplementary using a different method? Hi Chang and thank you for commenting and reading. 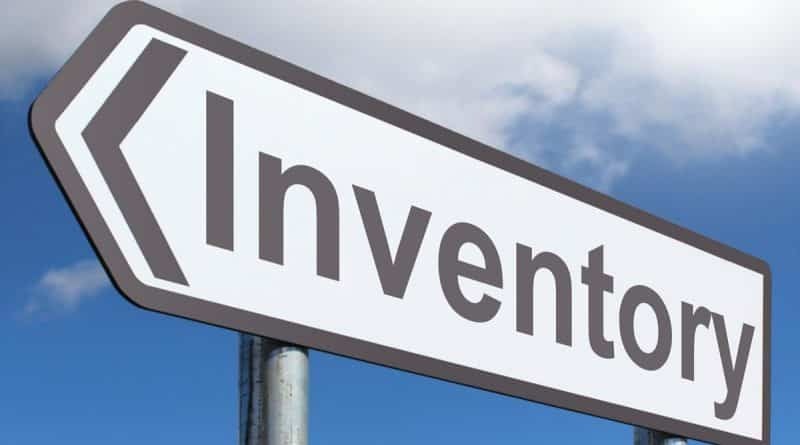 If your only goal is to discover AD systems, ie, computers, then AD System Discovery is enough for you.